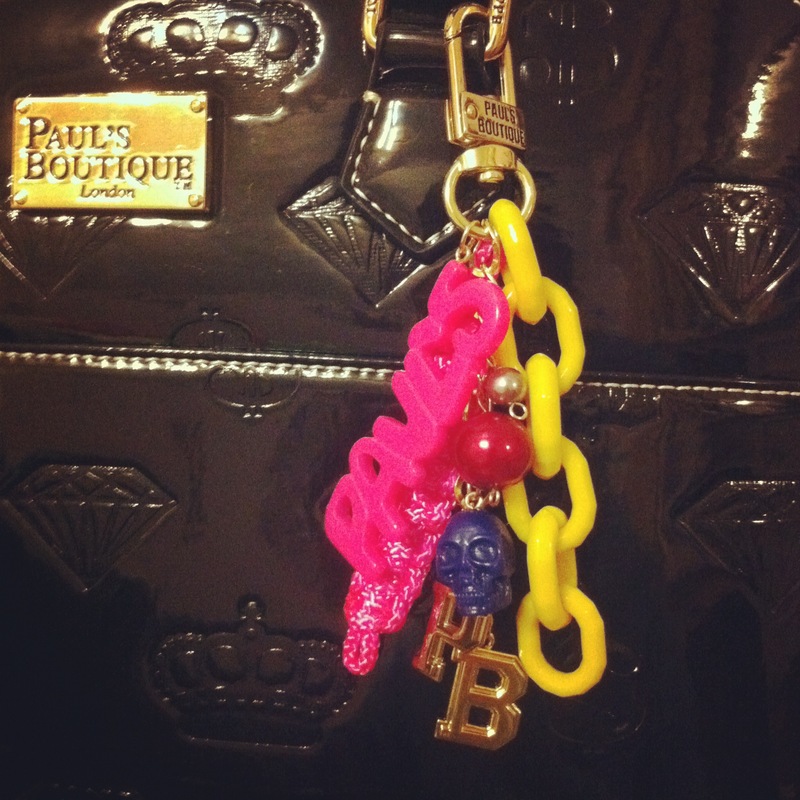 I don’t have enough words to express how much I love this gorgeous Paul’s Boutique handbag. It has crystal, dollar and crown print on it. And obviously, this charm is super adorable. But this is just a small preview – I am going to talk about this beauty and other clothing and accessories I got lately (some of them were my B-day presents) in my next post. But today I woud like to show you pictures of my recent makeup purchases. Okay the color of this lipstick is just sick! I loved it from the moment I saw it at Asos. In life it looks even better, the color is more vibrant. I mostly wear beige lippies so this is something I’m not used to. 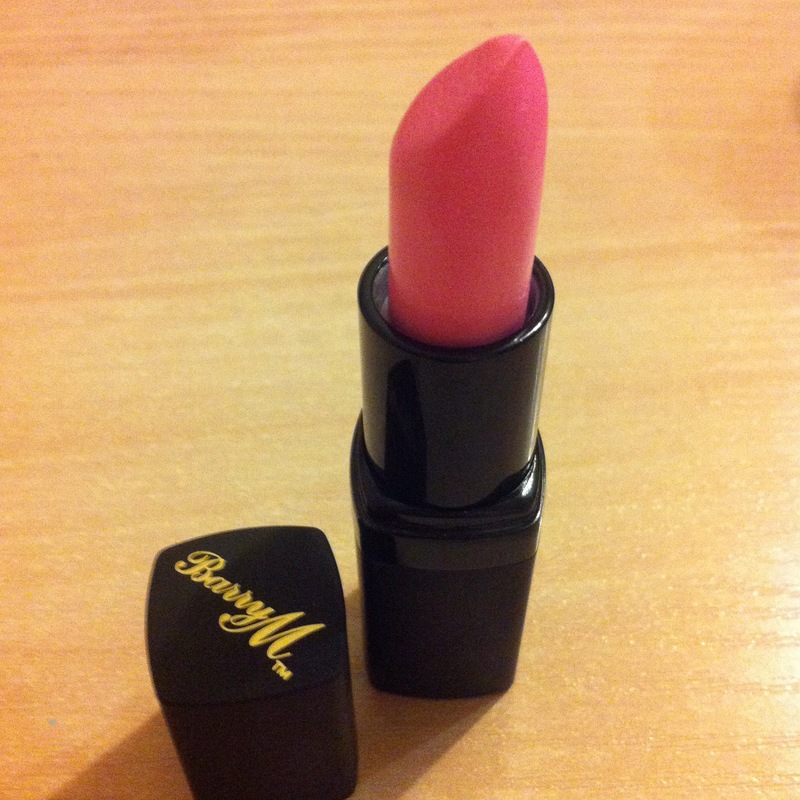 This Barry M lip product (it’s in color 100 Baby Pink) has gorgeous packaging too. But what I didn’t like was the smell – it reminds me of school coz it smells like chalk to me. Weird, right)) Another thing, I wasn’t happy about is the fact that the lippie is soooooo dry. I mean I am definitely more used to more creamy and moisturising lip products. So yeah, if you’re someone like me, you’d better purchase a good lip balm if you’ve decided to buy this lipstick.